Low on cash and time? Nadene Budden gives the lowdown on staying healthy as a uni student. Social life, work, mental wellbeing, physical health. It is said that the one who masters all of these in life will become the perfect being, but it is so rare that we have given up hope. As a university student it is even harder to balance all these things as study gets in the way. Not everyone can afford a gym membership and on top of other commitments, making sure all your meals are healthy can be quite difficult. When it comes to exercise, it doesn’t always have to be a couple hours at a time. “It might be as simple as going for a 10 minute walk at lunch time” says Nutrition and Dietetics graduate and current PhD candidate, Megan Whatnall. Seeking out these smaller opportunities in everyday life can really make a difference when it comes to fitting in exercise. You know that 15 minute study break you use to sometimes grab a snack or watch something on Netflix? Next time, try going for a quick walk to stretch your body. Even parking that little bit further away and doing the extra bit of walking helps. “It all adds up”, says Megan. Look for places in your local area to go for a scenic walk. Newcastle has a string of beaches from Dudley to Nobbys, with baths located at Newcastle Beach, Merewether Beach and King Edward Park not too far away. If you own a bike – or maybe you’re just a keen walker – there’s also the 15km long Fernleigh Track spanning from Adamstown to Belmont and another cycleway spanning 18km between Booragul and Belmont that goes through Speers Point, Warners Bay and Valentine. “If you do it with friends…it might even seem like you’re not even doing it”, says Megan. With bike racks and hubs strung across UON campuses, there’s also the option of cycling straight to class. UON also endorses the 10,000 Step Challenge – an initiative to assist people in monitoring their fitness. The best part? All of this is FREE. UON also offers a wide range of sporting clubs, engaging in sports from badminton to yoga, from bushwalking to quidditch. For those that struggle to maintain regimens by themselves or maybe just need that extra motivation, these can be great opportunities to connect with other students and get active at the same time. Maintaining a healthy diet can be just as simple – all it takes sometimes is a little organisation. “If you set aside a bit of time once a week to make a rough plan of your meals or do a big shop once a week, then you’ve got that ready to go”, says Megan. When you have some spare time, cook meals to freeze and pull out at your own convenience. “…When you don’t get home ’til six because you’ve had a late class, your meals are there ready to go so you’re not tempted by McDonalds on the way home”. For some cooking tips and inspiration, Yak has some easy recipe ideas. A recent study by BioMed Central Public Health found that “diets consistent with national dietary recommendations are less expensive than current (unhealthy) diets consumed by the Australian population…”, so for anyone worried about ‘healthy’ foods costing them more, have no fear. If you’re still looking for places to save cash, Megan recommends buying fruit and vegetables according to the seasons. If this feels too restrictive, “frozen food is just as good, cheap and you don’t have the excuse of not having fruit and vegetables in the house…even tinned varieties of things as well”. A team of academics from UON have also set up a quiz that gives a general rating on your eating habits to help increase the variety of foods in your diet. Swapping out products in recipes for healthier options can even make things healthier. Try using high-fibre pasta, swapping butter for margarine or serving fish rather than processed meats like salami. “Aim for the healthy option most of the time”, Megan says, but don’t restrict yourself completely from those unhealthier options. “You’ve still got to do the opposite sometimes where you just sit down and watch a movie or do something that’s not active…you’ve still got to enjoy all that.” A healthy life, most importantly, is about balance. 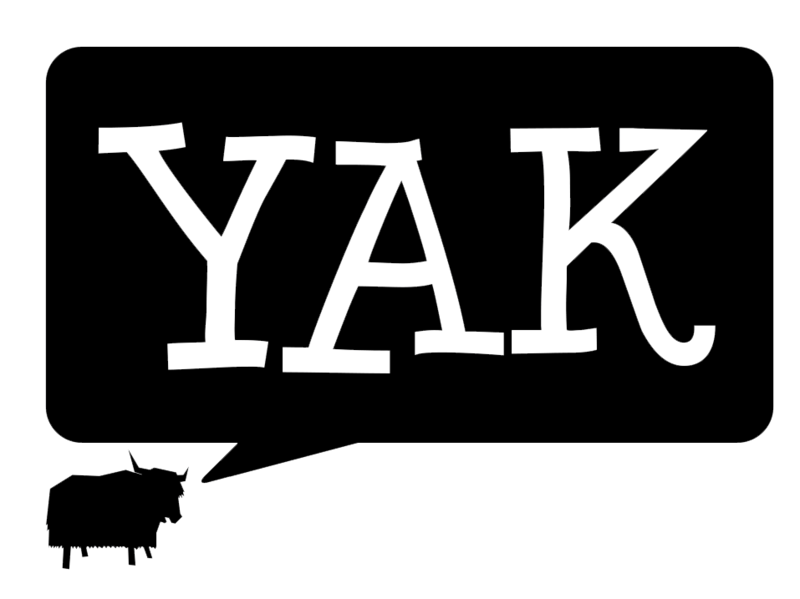 Yak advises that students seek the help of a professional for further advice. If you or anyone you know is experiencing issues with their eating habits, don’t be afraid to seek help from UON Health Services. Feature Image via NoHoDamon on Flickr, no changes made.